Haunted Remote Prank! Use any Remote! 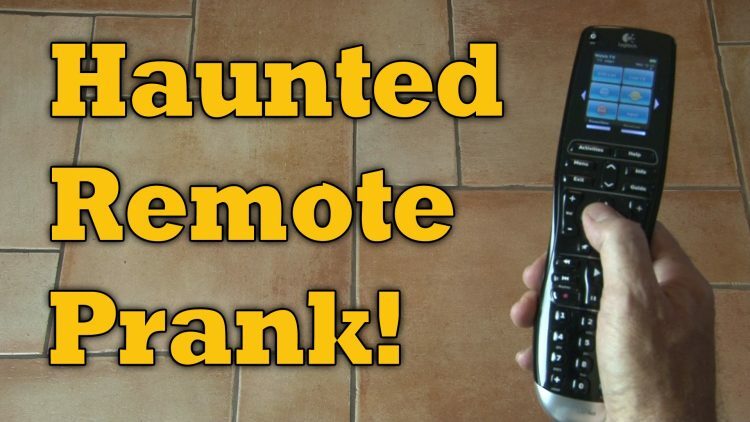 You won’t believe how this easy haunted prank works with ANY remote control! Grab a bite to eat, sit in front of the TV, then press the remote button. Where’s that noise coming from? It’s from a place no other than the Haunted Prank Remote – an annoying ring that goes off every time your unsuspecting victim pushes the button of a remote for his TV. This DIY project is easy to do because it’s powered by an Arduino. It’s just a matter of hooking some components up and downloading the Arduino code. ← DIY Picnic Table Suitcase!